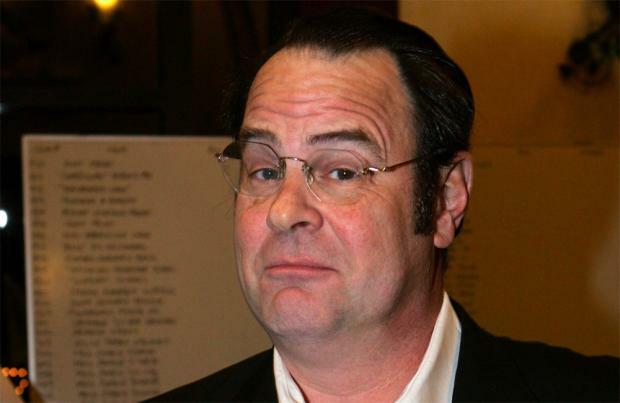 Dan Aykroyd has revealed who he'd like to cast in a female remake of 'The Blues Brothers'. The 65-year-old comedy legend - who played one of the main titular characters in the hit 1980 film along with the late John Belushi - has hinted at the idea of casting Lupita Nyong'o and Taylor Swift to take on the roles of Elwood and Jake Blues. Speaking to Entertainment Tonight Canada, he said: "I like Lupita Nyong'o, and I like Taylor Swift. She's got all the chops. She can sing, she can burn down guitar!" Aykroyd initially created the blues duo as part of a musical sketch on 'Saturday Night Live' alongside Belushi - who died in 1982 at the age of just 33 - and the pair went on to get a number one album with 'Briefcase Full of Blues' in 1978 before making the film. On the film's popularity and longevity, Akyroyd previously said: "We just wanted to make the best film we could, have some fun and work with some people we revered - Ray Charles, Aretha Franklin, James Brown, Cab Calloway, just to get those performances in film that was a real triumph. "The real victory was getting Universal to green light the movie and actually getting it made and released. We all sighed and relaxed after that was done." Earlier this year, he joked that the film - which is rumoured to be called 'Soul Sisters' - could feature Tiffany Haddish and female rapper, Cardi B. Speaking to TMZ, he said: "I'm gonna found out who manages them right away! That's my next call." On what people can look forward to in the reboot of the classic movie, he said: "In this movie, these ladies inherit the franchise from Elwood. You know, they get the Bluesmobile. They get to drive the Bluesmobile, they get to fight the Klan and the Nazis - it's really neat."